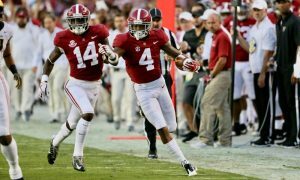 Alabama football has always been known for having an incredible stable of running backs, and now it looks like these backs may have a new leader. According to multiple sources, Nick Saban is on the verge of hiring a new running backs coach to replace Joe Pannunzio in Tuscaloosa. Pannunzio has coached running backs since Burton Burns moved to an off field role, but now it looks like Charles Huff may be his replacement. Charles Huff has been the running backs coach at Mississippi State since December 1, 2017. He was also running backs coach at Penn State when Saquon Barkley was carrying the ball for the Nittany Lions. This hire is absolutely huge for Alabama. 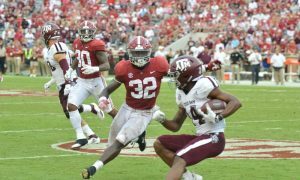 Charles Huff will be tasked with getting Alabama’s run game back to top form, and there’s no question that he is the man for the job. 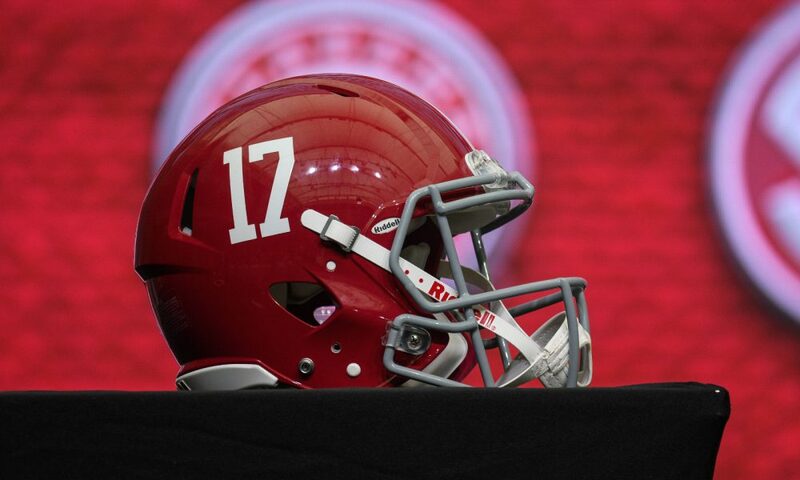 We will keep you updated as we learn more on all these changes to the Alabama football staff. 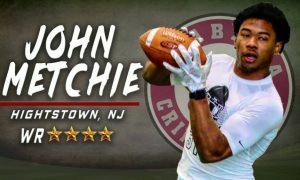 GET THE BEST ALABAMA FOOTBALL INSIDER INFORMATION, MESSAGE BOARD ACCESS, AND RECRUITING COVERAGE TODAY! SIGN UP HERE TO UNLOCK OUR SUBSCRIBER ONLY CONTENT.